For instance, in the cement industry, product can be sampled in many forms – slurry, liquid, powder, clinker, slag and finished cement – to ensure product quality and safety. 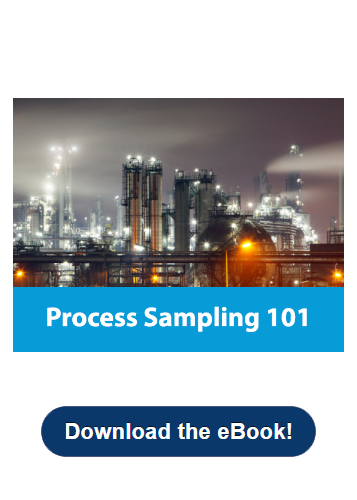 Typical sampling points include raw and finished product, load-out and custody transfer. In mining, sampling can involve taking representative metal or aggregate samples for analysis. 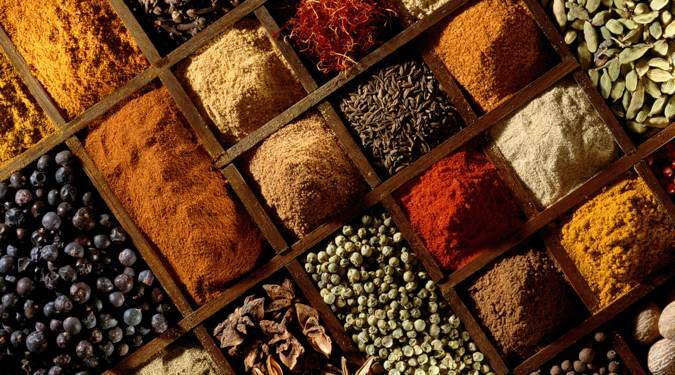 In the food industry, free flowing dry foods such as powders, flakes or granules can be sampled from a gravity line, hopper, chute or vertical or inclined spout. Solid and powder foods sampled can include cereals, seeds, grains, coffee or loose teas, sugars, dry spices, nutraceuticals, pet food or frozen foods. Agricultural industries sample seeds, corn, grains and other pellets and granules. In the pharmaceutical and chemical industries, fine and coarse powders also are sampled, and many contain toxic properties. Sampling equipment must work correctly to ensure the safety of operators and the environment. Samplers are an investment and as such, are designed to be repaired and rebuilt when damaged, not thrown away. Even with long-term use, samplers can continue to provide customers with reliability. When kept in good working condition, solid and powder sampling equipment can provide longer uptime and more value. Those in the cement, mining, food, agricultural, food, pharmaceutical and chemical industries need to have confidence that their solid and powder samplers are repaired correctly to eliminate downtime as well as the cost of damaged parts when a sampler is “repaired” by untrained personnel. Inspection and repair on a regular maintenance schedule helps keep equipment up to date with the latest and best designs and options. Any Sentry sampler or system can be repaired. Each rebuild follows a Sentry ISO-approved process, beginning with a thorough cleaning of every component and ending with rigorous testing to ensure quality and performance. 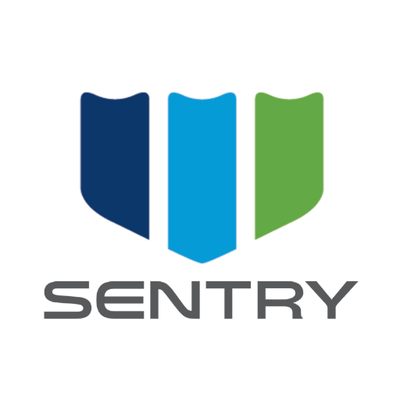 Learn more about all the services Sentry offers. This article was originally published on our website. With proven sampling expertise since 1924, Sentry products and services provide business operations the critical insights to optimize process control and product quality. We deliver true representative sampling and analysis techniques to customers around the globe, empowering them to accurately monitor and measure processes for improved production efficiency, output and safety. Standing behind our commitments, we are determined to tackle any application, anywhere.